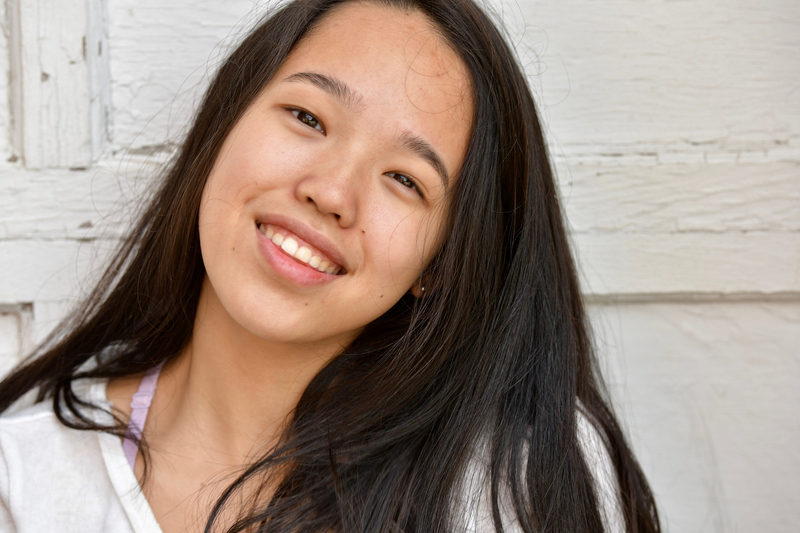 Originally from Tokyo, Japan, Rena Ikenishi came to the Waldorf School after moving to New York to pursue her figure skating career. Rena is a competitive, nationally and internationally ranked figure skater, and has worked tirelessly throughout high school to balance life as both a competitive athlete and a serious student. Rena has competed all over the world and she took 1st place in the North Atlantic Regional Figure Skating Championships in 2017. Rena was awarded the Gold Level Graduating Senior Award from the U.S. Figure Skating Association based on her high-level accomplishments in figure skating championships in addition to a commitment to academic studies. Rena is taking a gap year to continue her skating, but is interested in studying Sports Management in the future.